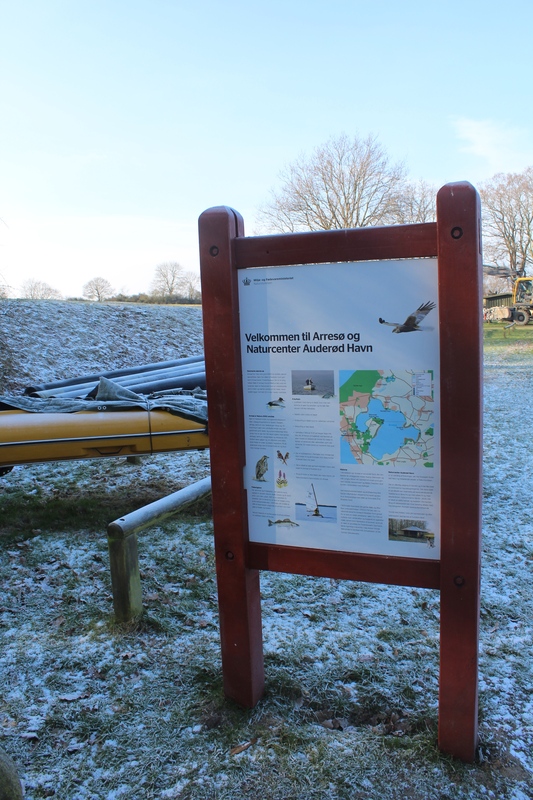 Vinter 2018 Nordsjælland – besøg Danmarks største sø Arresø, Arrenæs halvø, Dronningholm Voldsted og Naturcenter Auderød Havn. Text and photos Erik K Abrahamsen, 10. february 2018. Click on photos and use your zoom control and you see them in full screen size. and text on right side of photo disappear. 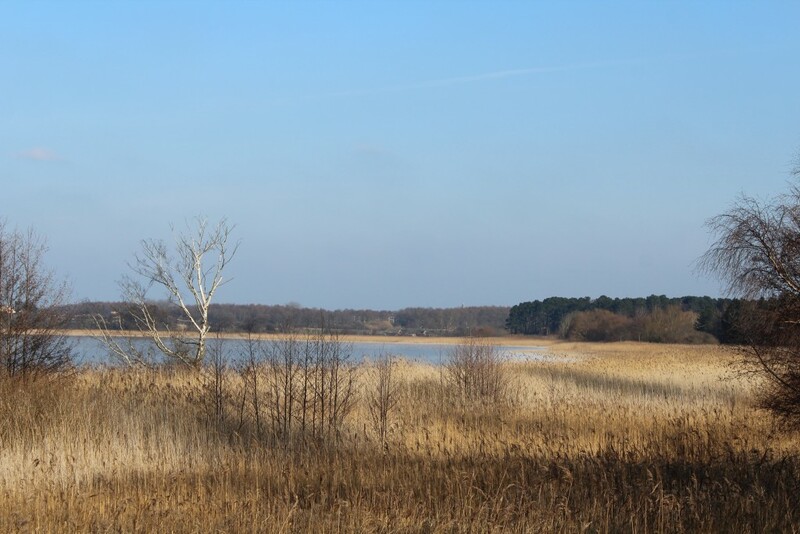 Arresø Lake in North Sealand, Denmark. 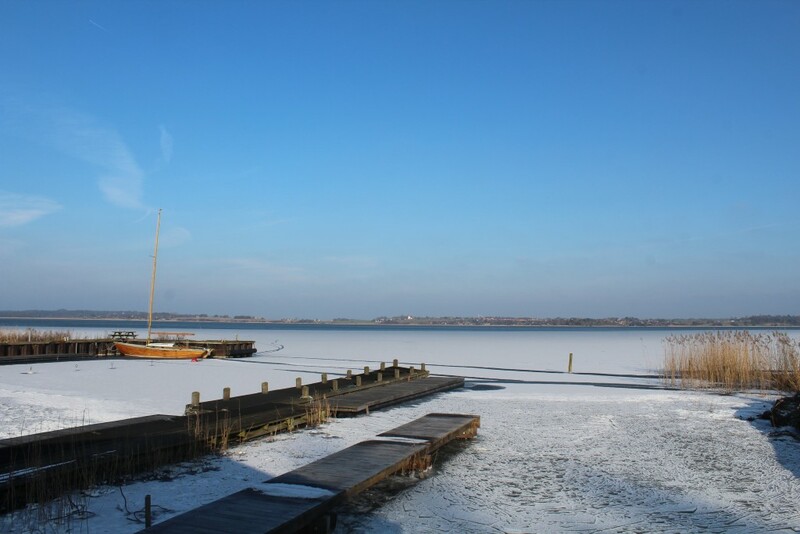 The lake is 40 km2 i size.View in direction north from Nature Center Auderød Harbour. Photo 9. february 2018 by Erik K Abrahamsen. 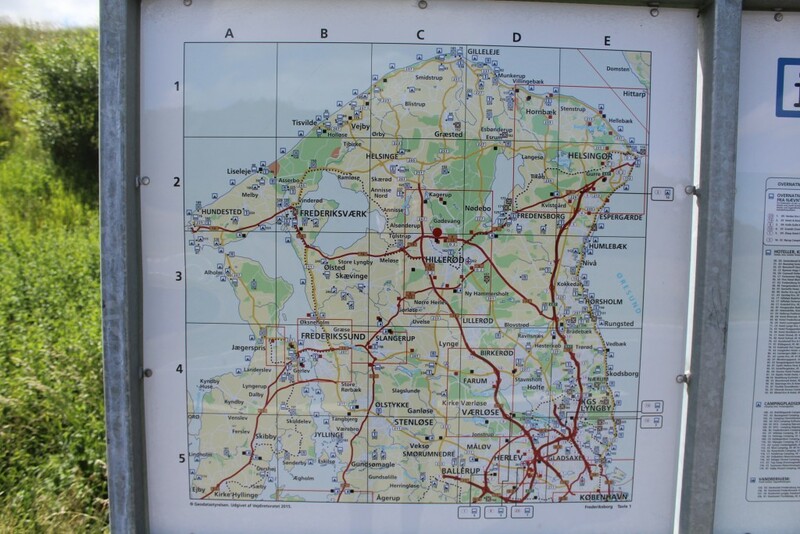 Denmark is a country – 44.000 km2 in size surrounded by 7000 km coastlines with seas, fjords, rivers and belts. The landscape was founded after the last icecap melting away 10.-12.000 years ago. The next 6000 years hunters invaded the fjords, sea and rivers to hunt and fish. 3-4000 years Before Christ agriculture developed and small communities were built all over the country. Sophisticated tools of stone to cut wood, to hunt and to prepare the ground for agriculture were developed 2-4.000 B.Ch. Later on the main metal for use was bronze 1500-500 B. Ch. and between 500 B. Ch. until today iron was dominant for all purposes incl. weapons. 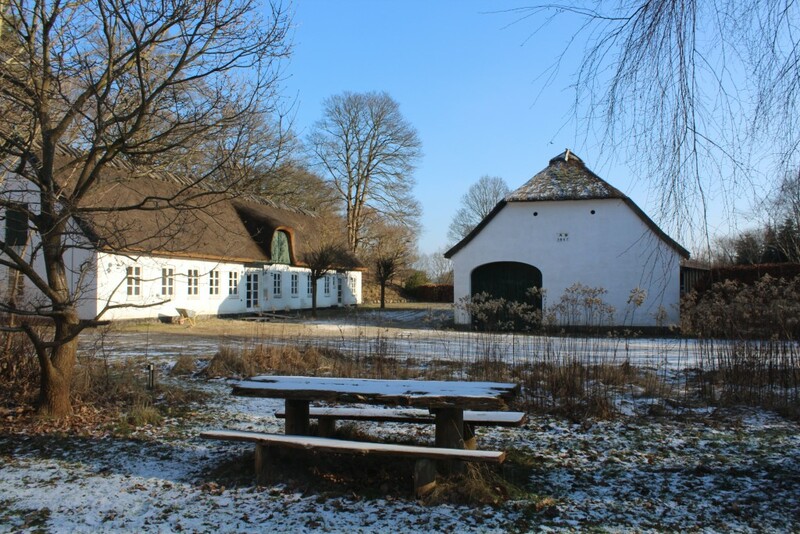 Winter in Denmark is dominated of a mixture of plus and minus degrees – with some mild and rainy wether – but every years we are lucky to have long periods with minus degrees and snow. 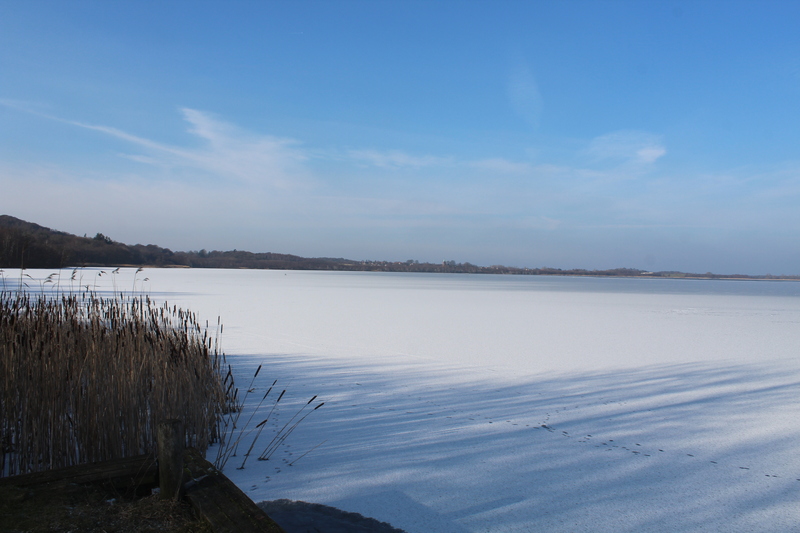 In 2018 the cold weather arrived in january and here i february. Arresødal forest at Arresø Canal built 1717-19 between Arresø Lake and Frederiksværk industrial town. Photo 9. february 2018 by Erik K Abrahamsen. Plate with map of Halsnæs Commune with Arresø Lake, Roskilde Fjord, Kattegat Sea, Hundested and Frederiksværk. Photo 9. february 2018 by Erik K Abrahamsen. Arresø Canal. 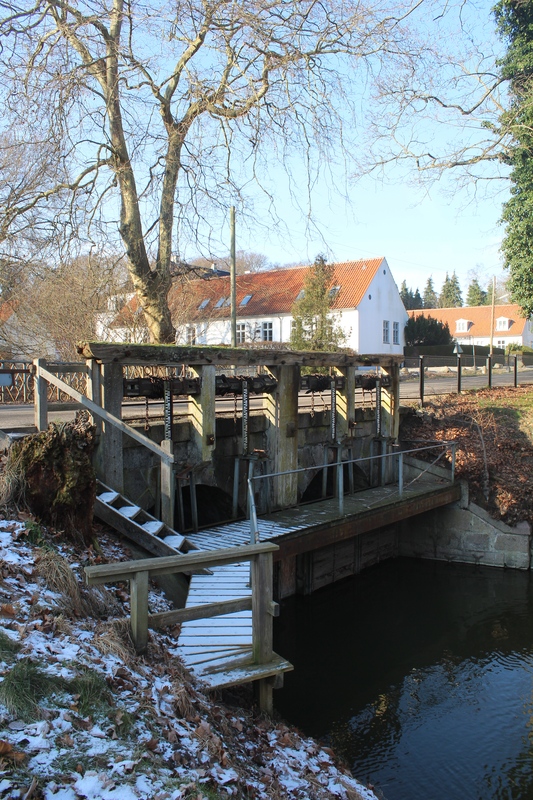 Since 1719 water supply canal from Arresø Lake 2 km to Frederiksværk watermills and weapon and tools industry. Photo 9. february 2018 by Erik K Abrahamsen. Arresø Lake. 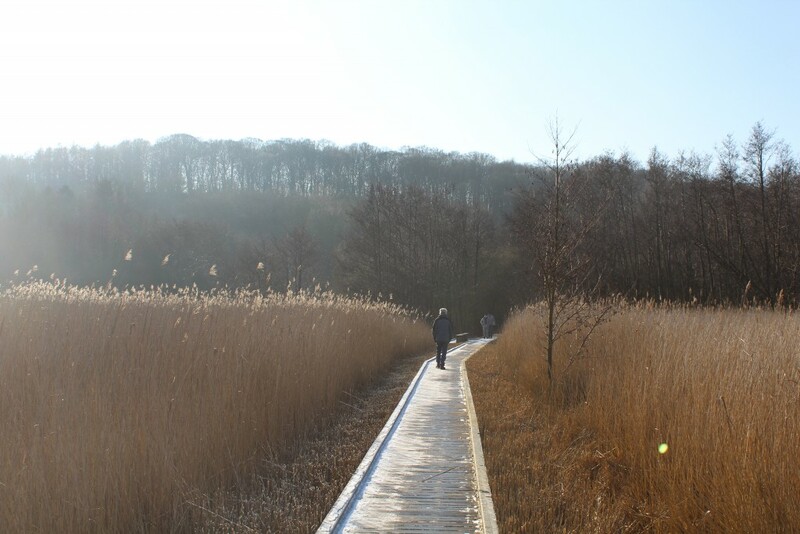 Walk bridge from sea shore through rusk to view point installation to Arresø lake. Photo 9. february 2018 by Erik K Abrahamsen. 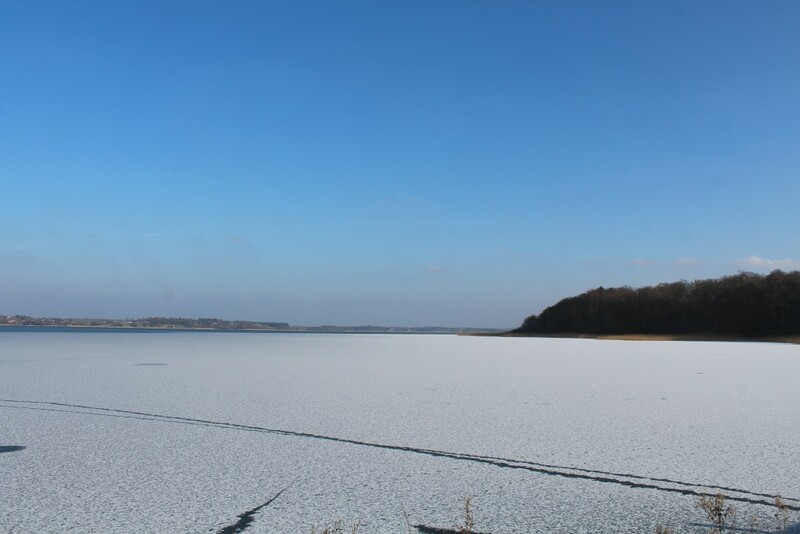 Arresø Lake. View from view point installation. 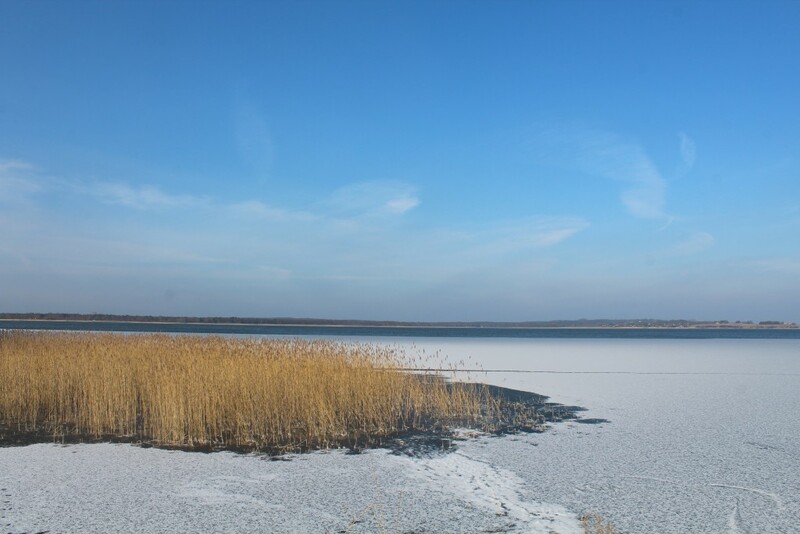 Photo in direction north-east 9. february 2018 by Erik K Abrahamsen. 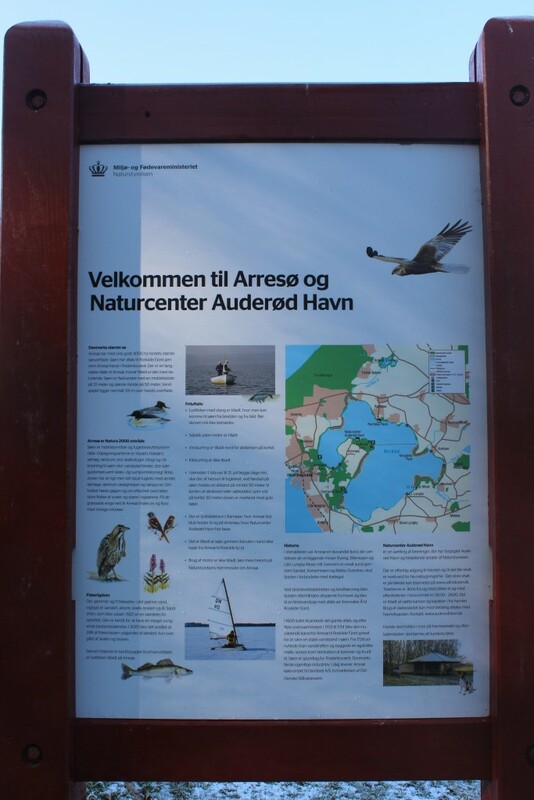 Arrsø Lake. 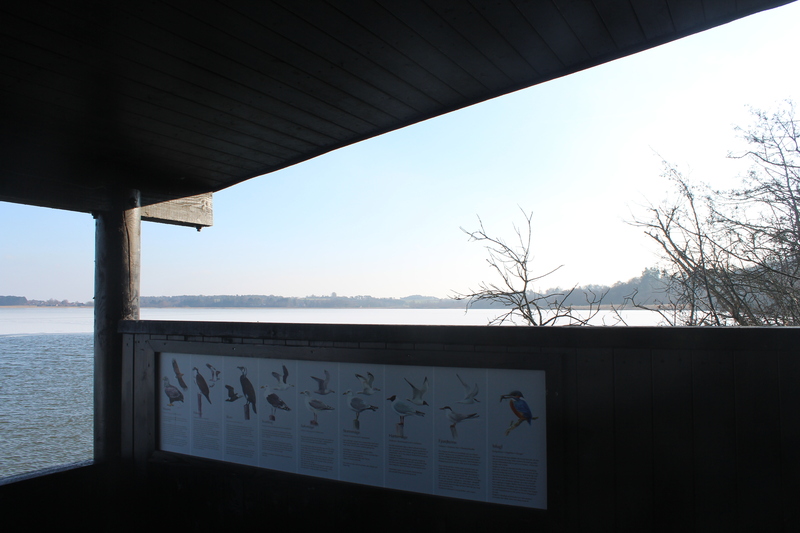 View from view point installation in direction east to Arresø Lake, Arrenæs at right and Ramløse opposite the lake 9. febraury 2018 by Erik K Abrahamsen. 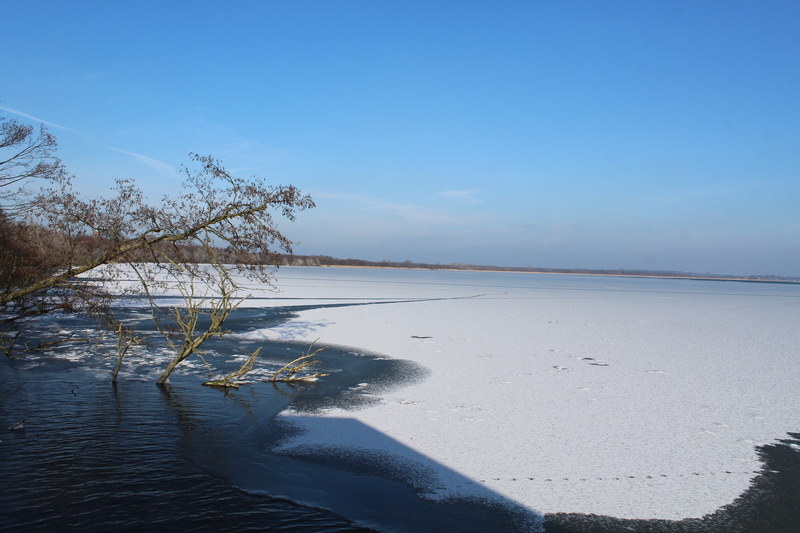 Arresø Lake. Plate inside view point installation. Photo 9. febrauar 2018 by Erik K Abrahamsen. 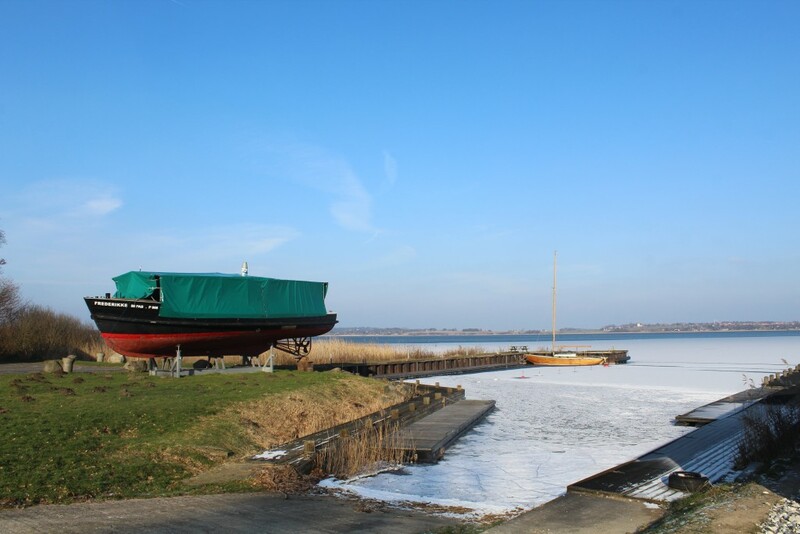 Arresø Lake. 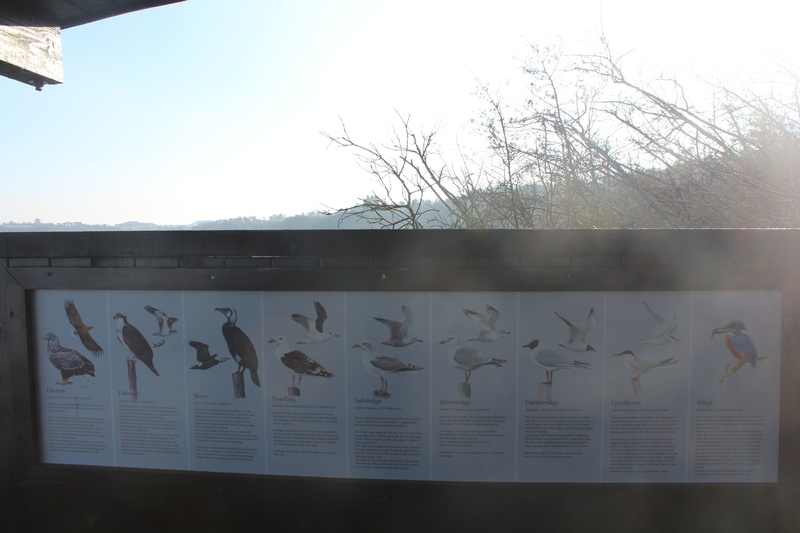 View from view point installation. 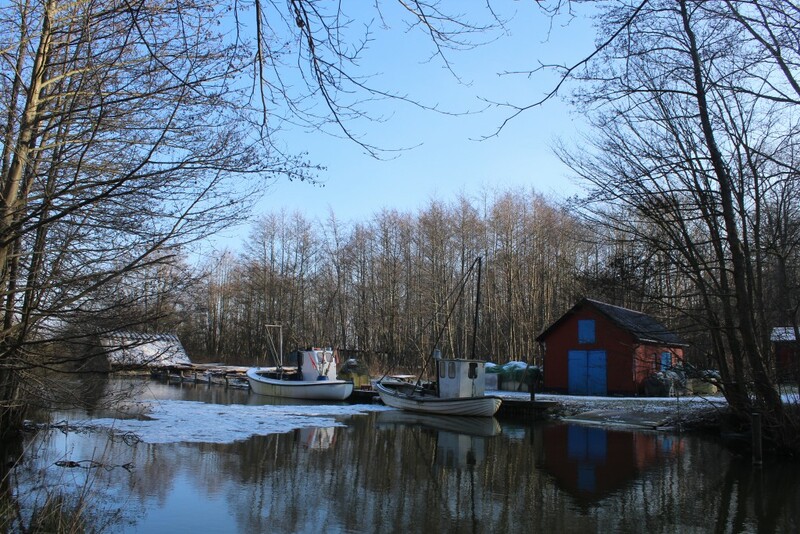 Photo in direction south to Arrenæs 9. february 2018 by Erik K Abrahamsen. 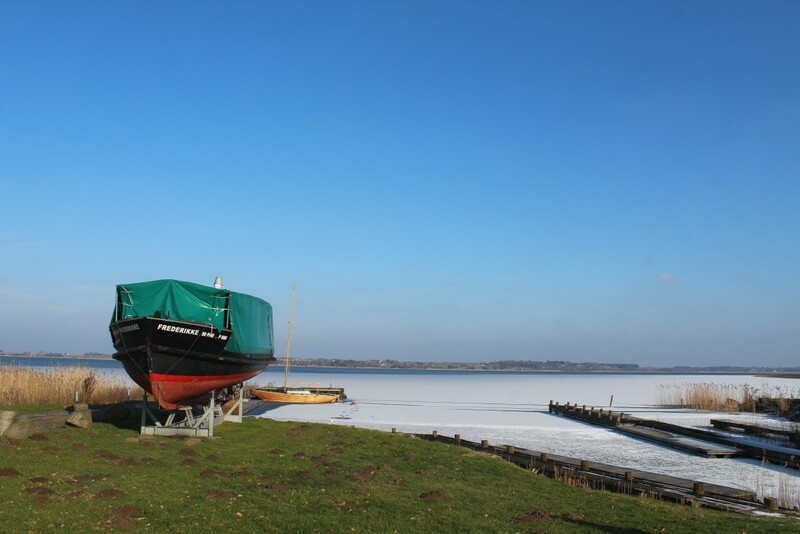 Arresø Lake. Plate in view point installation. Photo 9. february 2018 by Erik K Abrahamsen. 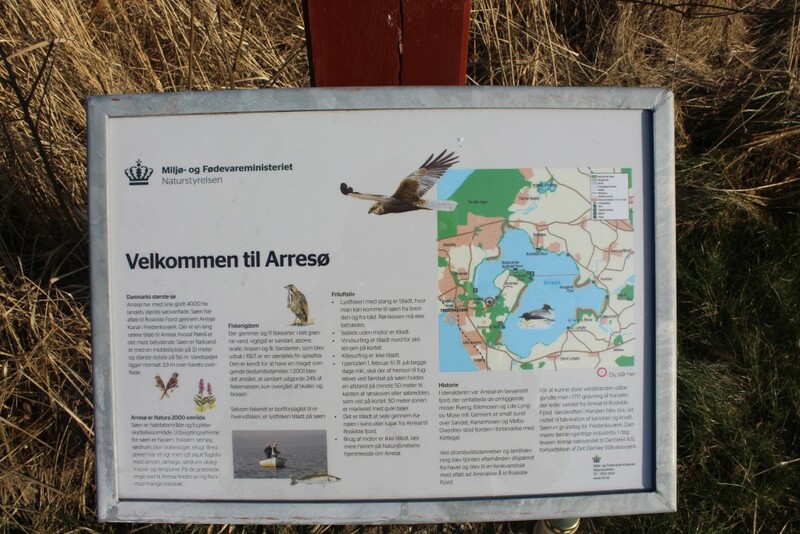 Arresø Lake. 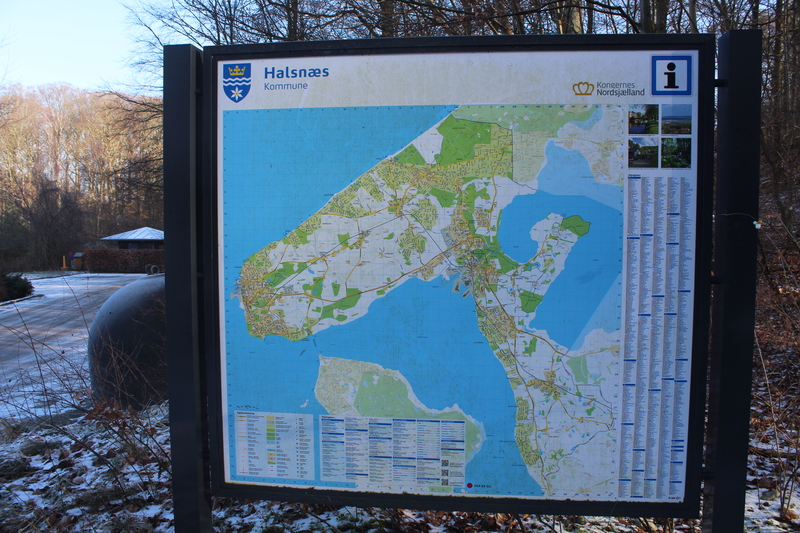 View from view point installation to Arrenæs at right and Ramløsei distance. Photo in direction east 9. february 2018 by Erik K Abrahamsen. Plate inside view loin installation at Arresø lake. Phoot 9. february 2018 by Erik K Abrahamsen. View in direction south to Arrsø Lake and Arrenæs Peninsula. Photo 9. february 2018 by Erik K Abrahamsen. Plate in view point installation at Arresø Lake. Photo 9. february 2018 by Erik K Abrahamsen. 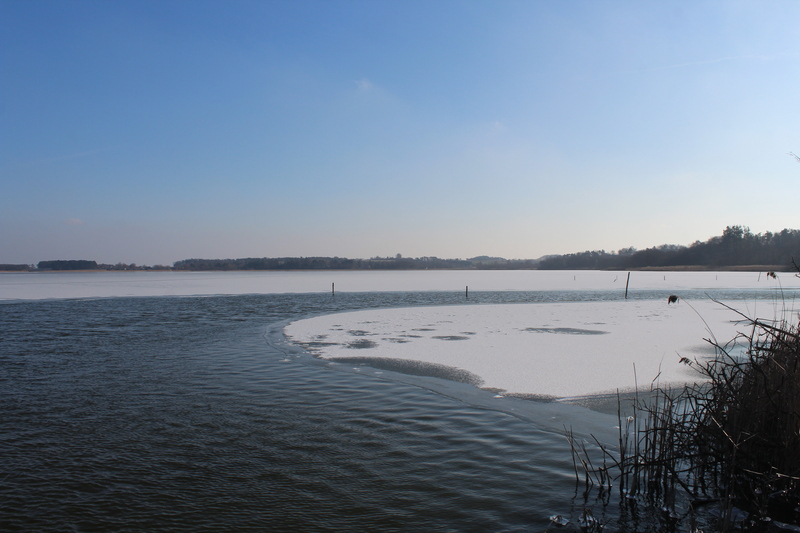 Arresø Lake. View in direction north from view point installation. Photo 9. february 2018 by Erik K Abrahamsen. 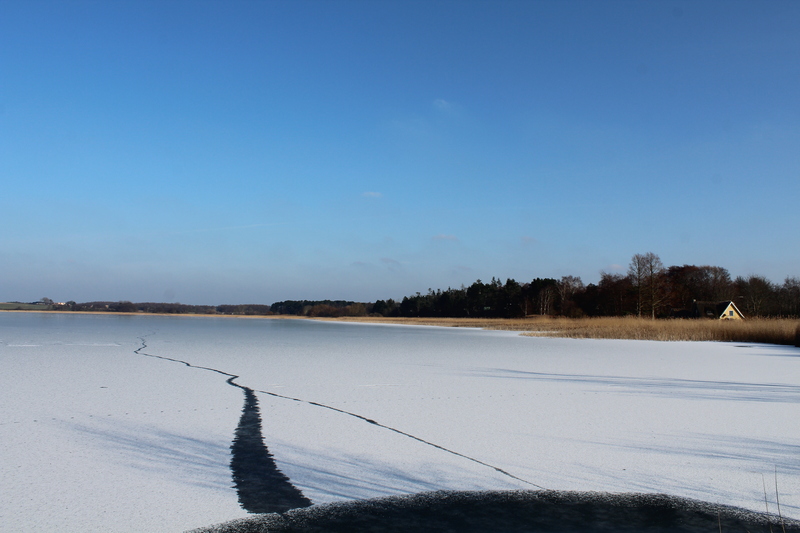 Arresø Lake. 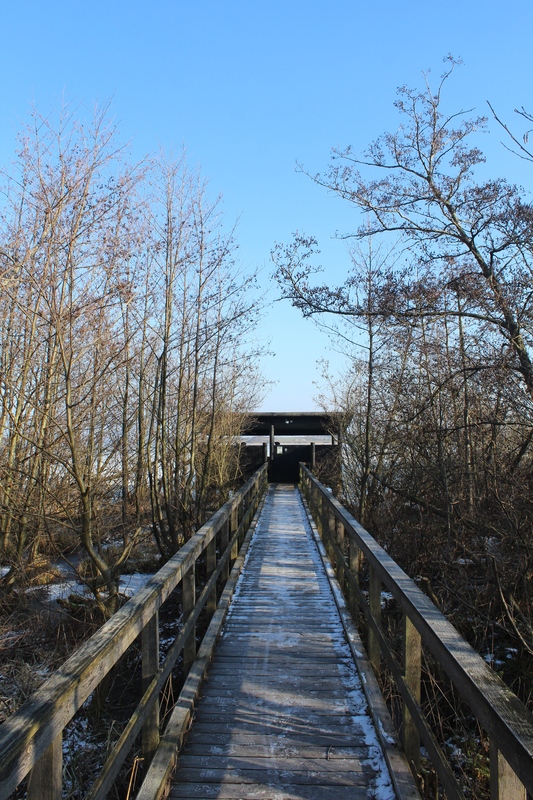 Walk bridge through rush connecting view point installation and seashore at Frederiksdal Forest. Photo in direction west 9. february 2019 by Erik K Abrahamsen. 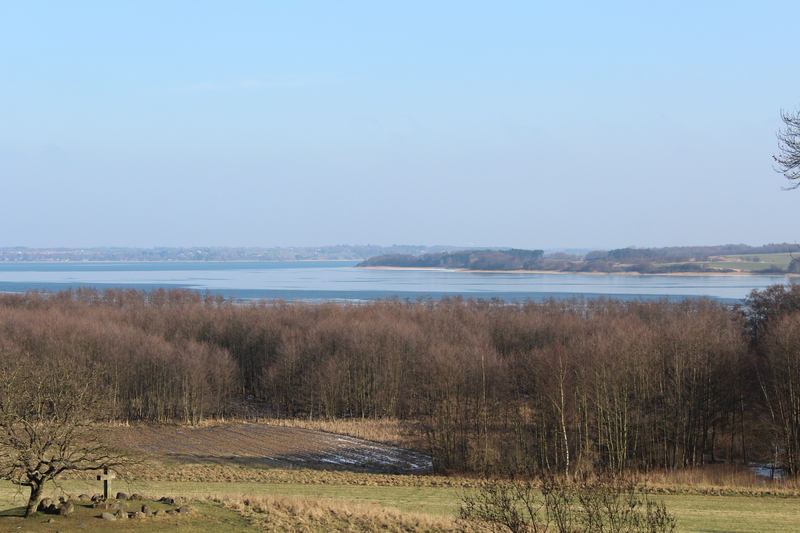 View from Frederiksdal forest to Arresø Lake. Photo in direction north-east to Arresø Lake and Arrenæs at right. Photo 9. february 2018 by Erik K Abrahamsen. View from Arresødal forest to Arrsø Lake and Arrenæs. Photo in direction east 9. february 2018 by Erik K Abrahamsen. 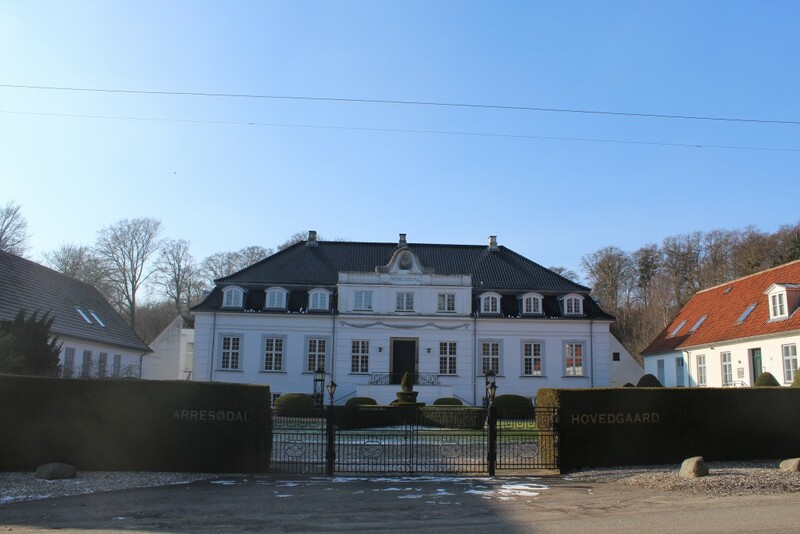 Former Royal Danish Naval Drill School “Arresødal” – Søværnets Eksercerskole for værnepligtige “Arresødallejren” indviet 1. august 1945. 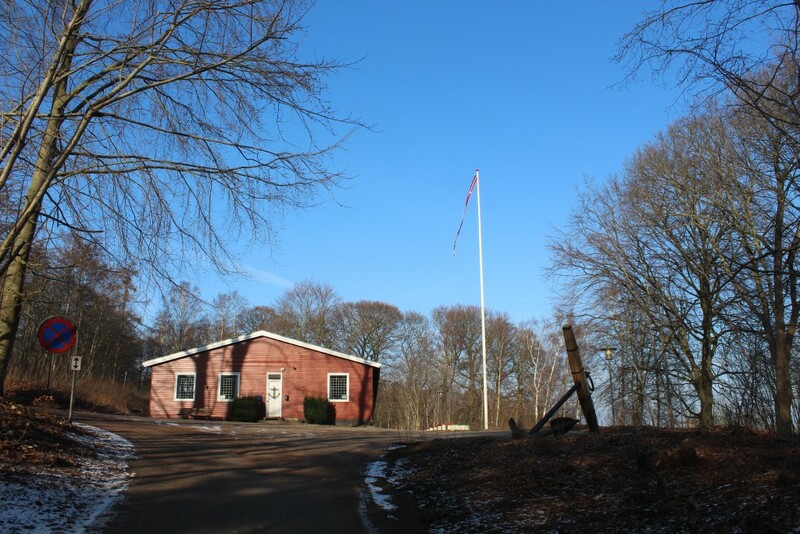 Hut and Ancher of former Danish Naval Drill School “Arresødal”: 1. august 1945 – 15. december 1958 (Søværnets Eksercerskole for værnepligtige). Photo 9. february 2018 by Erik K Abrahamsen. Arresødal Forest. Forest supervisor Buildings. Photo 9. february 2018 by Erik K Abrahamsen. Arresødal Hovedgaard – Arresødal Hospice. Photo 9 february 2018 by Erik K Abrahamsen. Frederiksdal Forest. 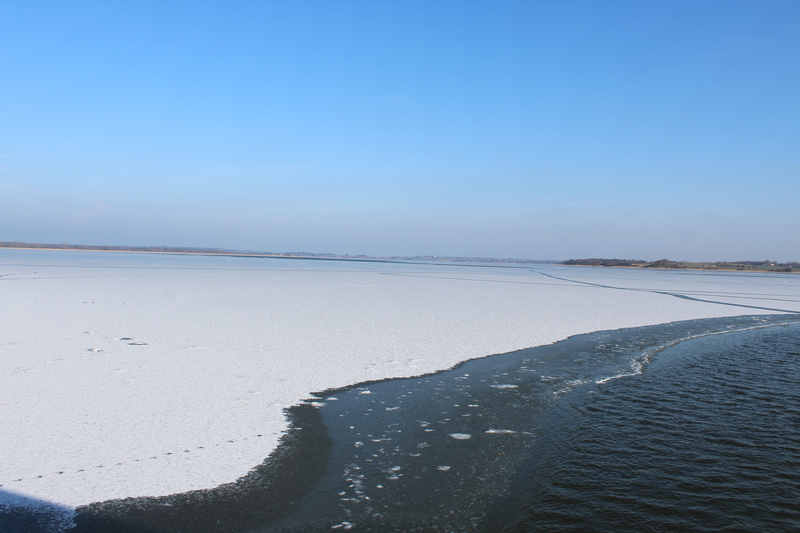 Arresø Canal with regulation installations to regulate water flow to Frederiksværk and Roskilde Fjord. Photo 9. februar 2018 by Erik K Abrahamsen. Arresø Canal at Arresødal Bridge in Arresødal forest. Waterflow regulation instalation. In background Arresødal Hospice. Photo 9. febrauary 2018 by Erik K Abrahamsen. 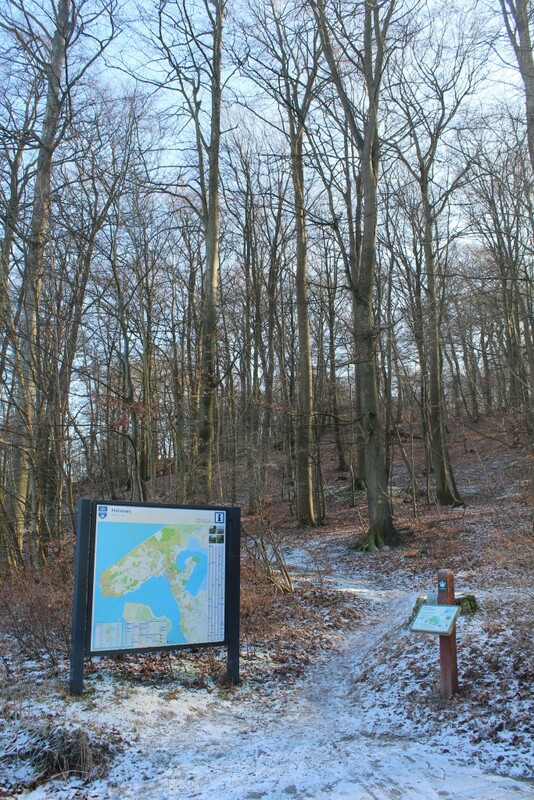 Arresødal Forest. 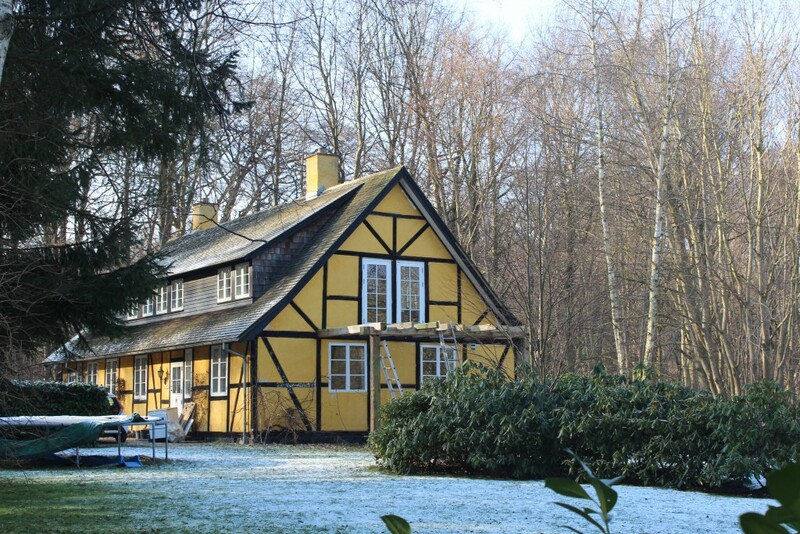 Half-timbered house close to Arresø Canal and Hospice Arresødal. Roofing of small wood plates. Photo 9. february 2018 by Erik K Abrahamsen. 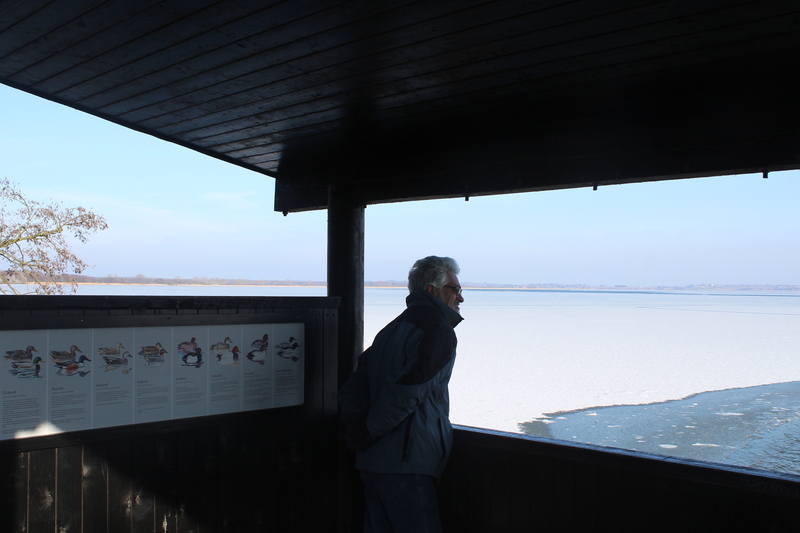 I continue my winter trip at the sea shores of Arresø Lake to Arrenæs Peninsula. 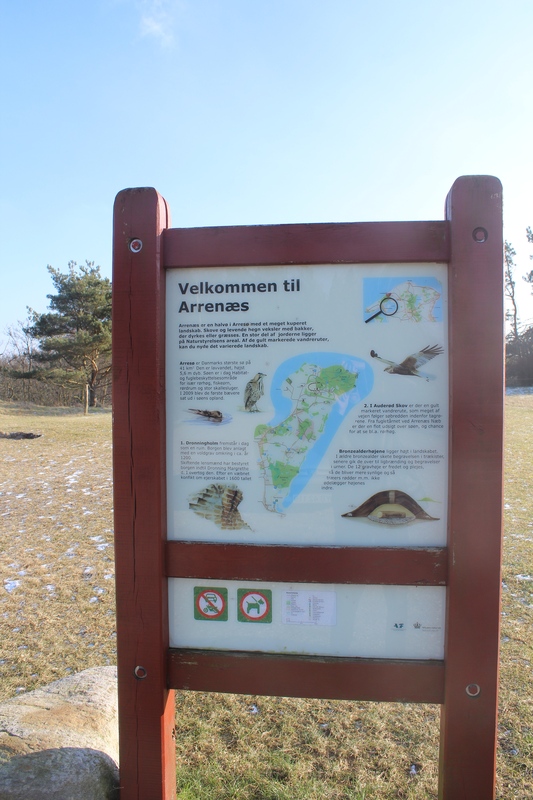 Arrenæs Peninsula. 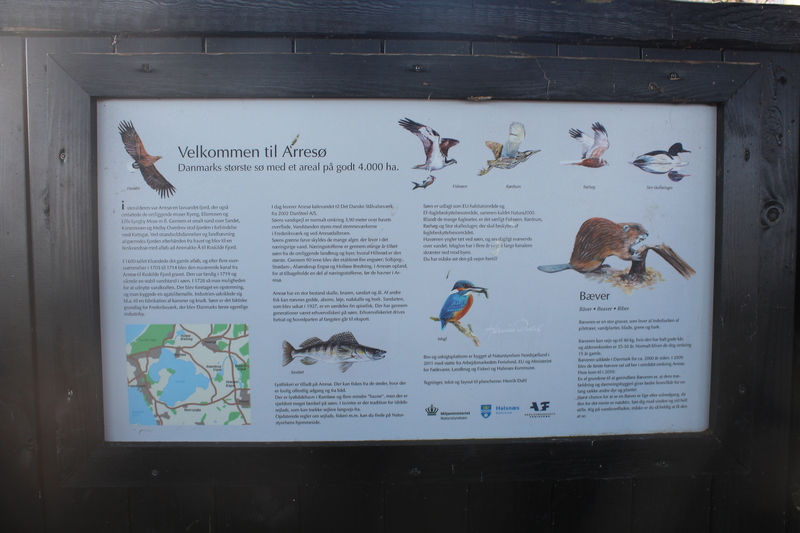 Plate close to Arresø. Photo 9. february 2018 by Erik K Abrahamsen. 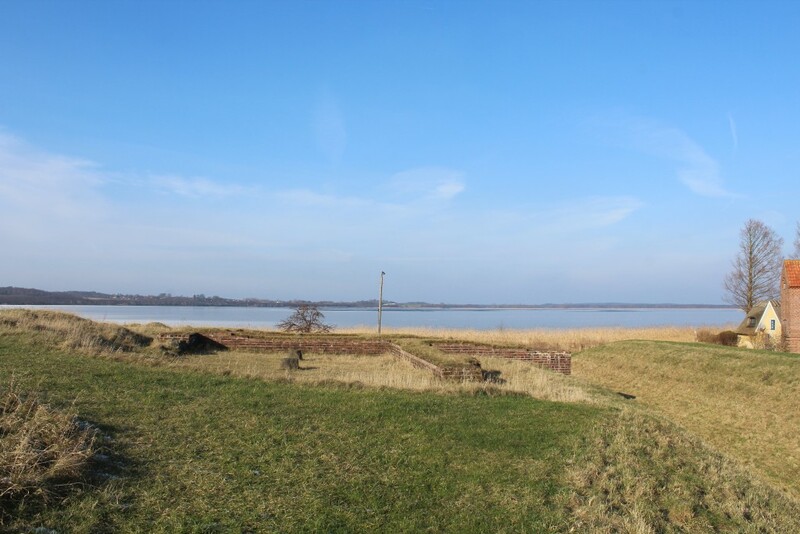 View to Arresø Lake and Arrenæs Peninsula. Photo in direction east close to Auderødvej. Photo 9. february 2018 by Erik K Abrahamsen. Arrenæs Peninsula. 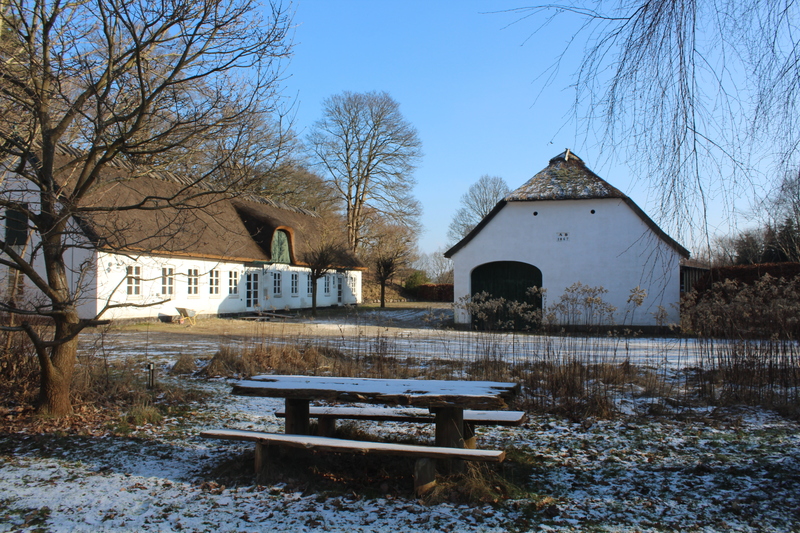 View to Arresø Lake and Vinderød Church in the distance. Photo in direction north 9. february 2018 by Erik K Abrahamsen. View to Arresø Lake and Arrenæs Peninsula. Photo in direction east 9. february 2018 by Erik K Abrahamsen. 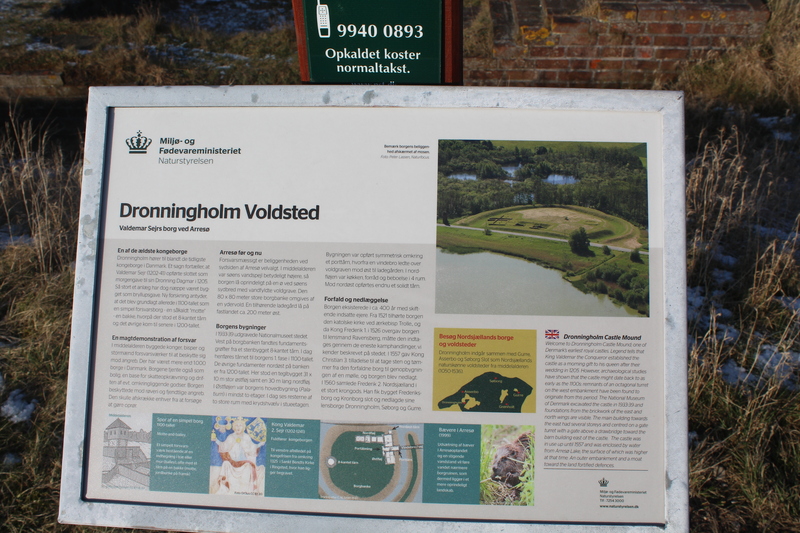 Dronningholm Castle Mound – a royal castle and fortress founded around 1200 after Christ. 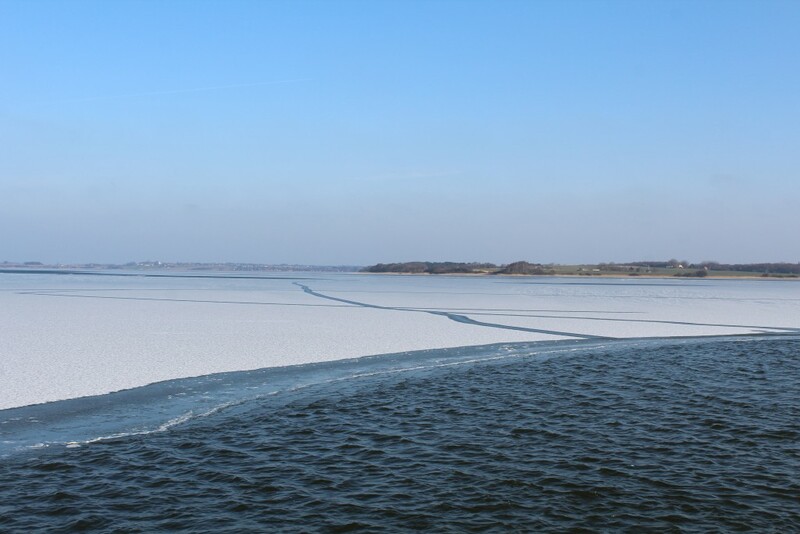 Photo in direction north-east to Arresø and Arrenæs Peninsula 9. february 2018 by Erik K Abrahamsen. Plate on Dronningholm Castle Mound. Phoot 9. february 2018 by Erik K Abrahamsen. Dronningholm Castle Mound. 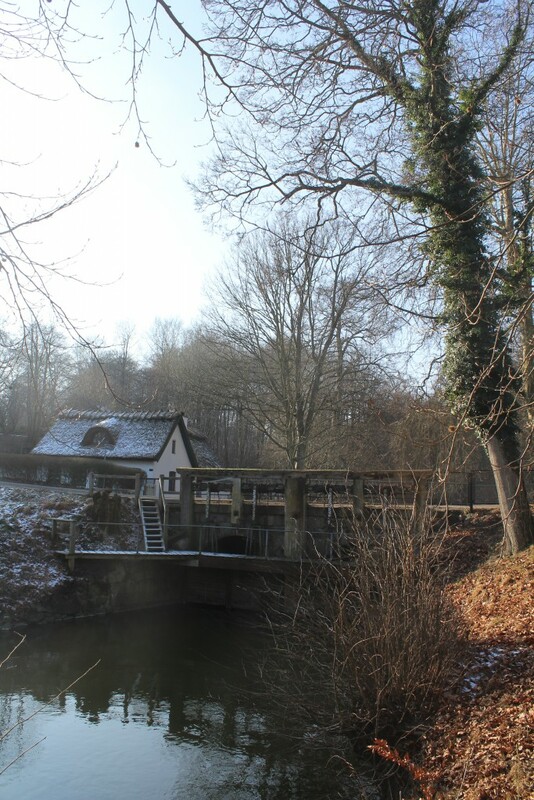 View to castle and fortress with mounds at right on photo. Photo 9. february 2018 by Erik K Abrahamsen. Nature Center Auderød Harbour on Arrenæs Peninsula. Photo indirection north-east 9. february 2018 by Erik K Abrahamsen. 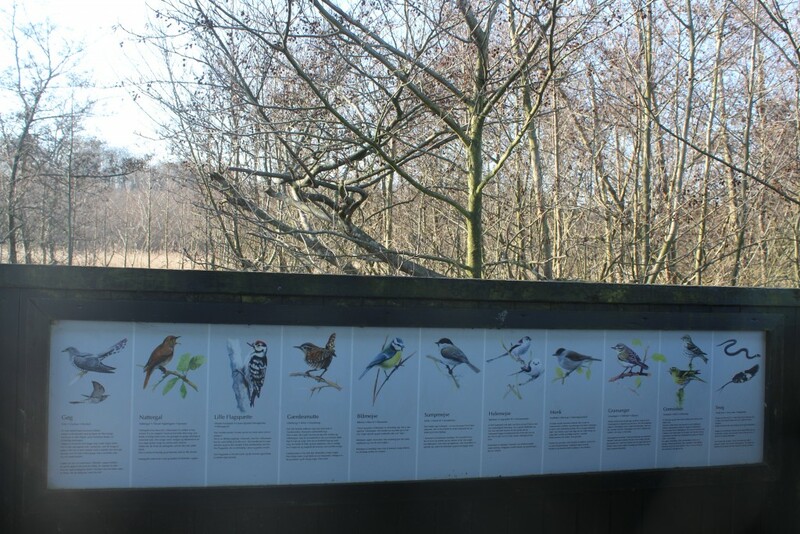 Plate on Nature Center Auderød Harbour. Photo 9. february 2018 by Erik K Abrahamsen. 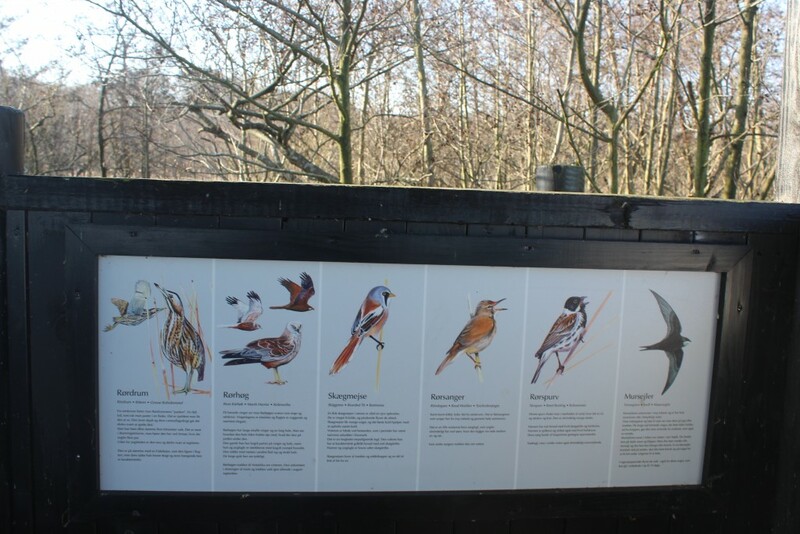 Nature Center Auderød Harbor. 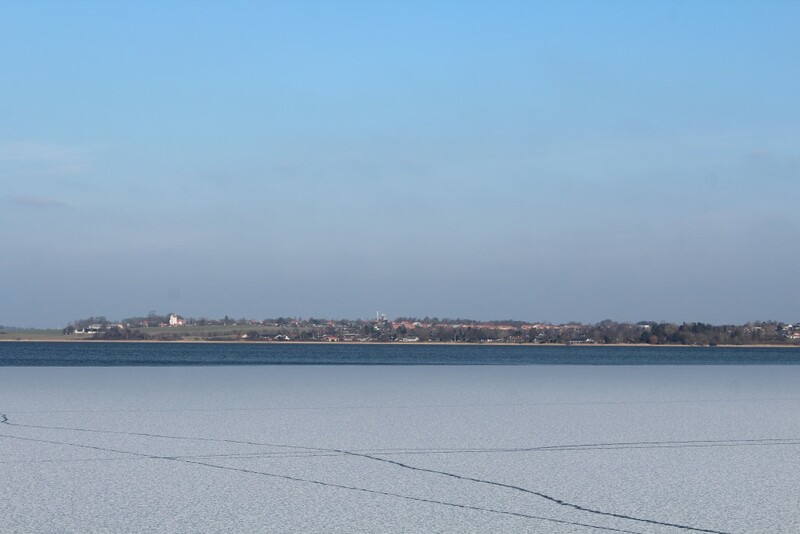 View in direction east to Arresø lake and Ramløse village on the other side of the lake. Photo 9. february 2018 by Erik K Abrahamsen. Nature Center Auderød Harbour on Arrenæs Peninsula. Photo in direction east to Ramløse. Photo 9. january 2018 by Erik K Abrahamsen. 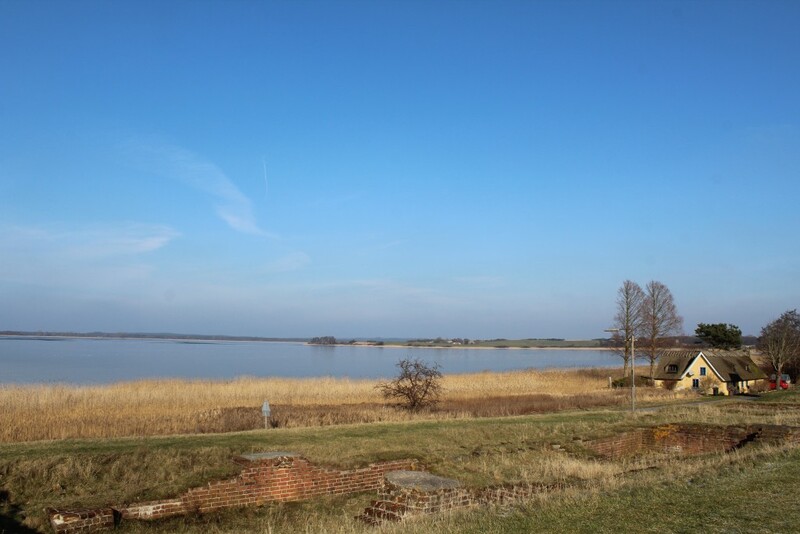 View from Nature Center Auderød Harbor in direction east to Arresø Lake and Ramløse Village and Ramløse Church opposite the lake. Phoot 9. february 2018 by Erik K Abrahamsen. Nature Center Auderød Harbor. 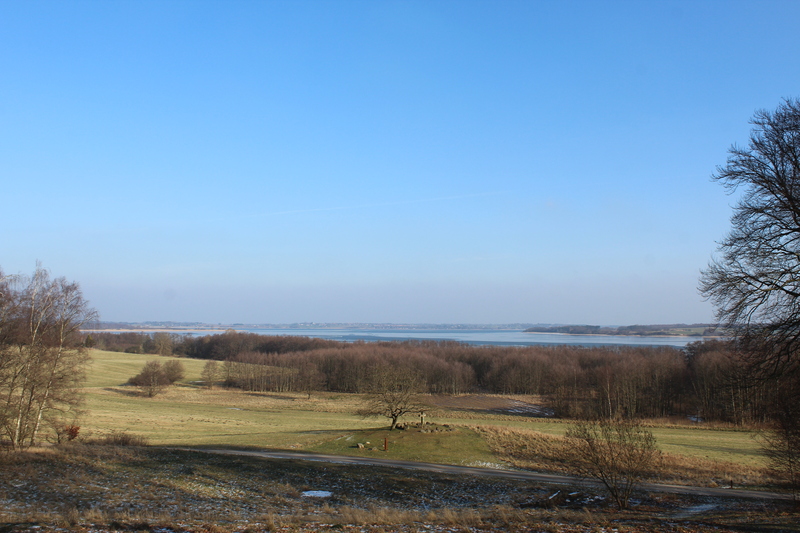 View in direction south to Arresø Lake and Arrenæs Peninsula at right. Photo 9. february 2018 by Erik K Abrahamsen. You can find both above articles in category “Historie”. Click on “Older Entries”. You can find both articles in category “Vinter”. Click on “Older Entries”.